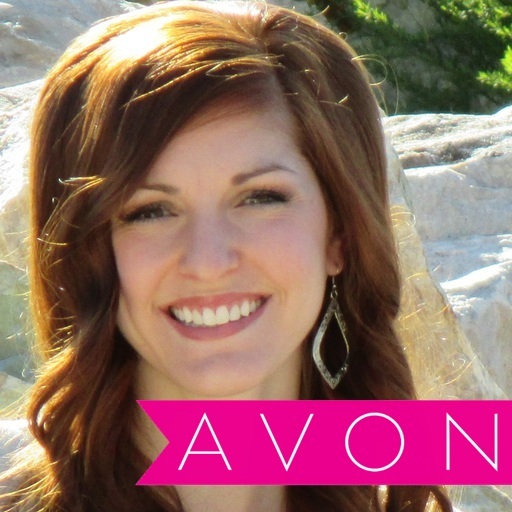 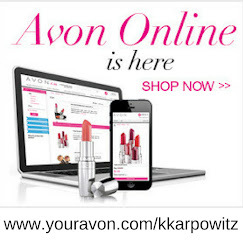 Love Yourself Beauty Online: AVON Campaign 24 2015! 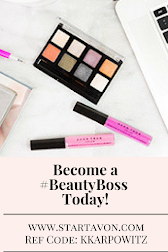 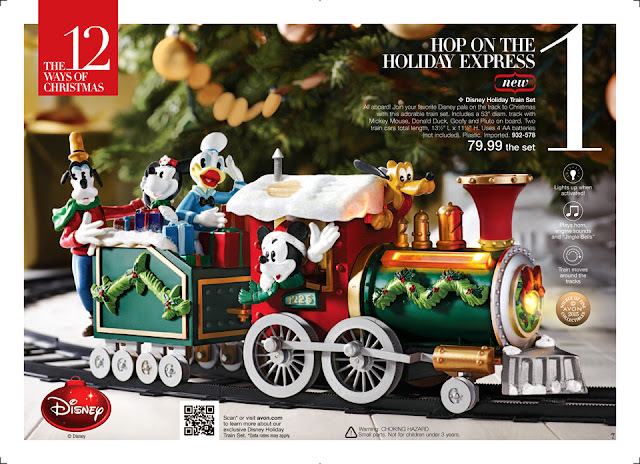 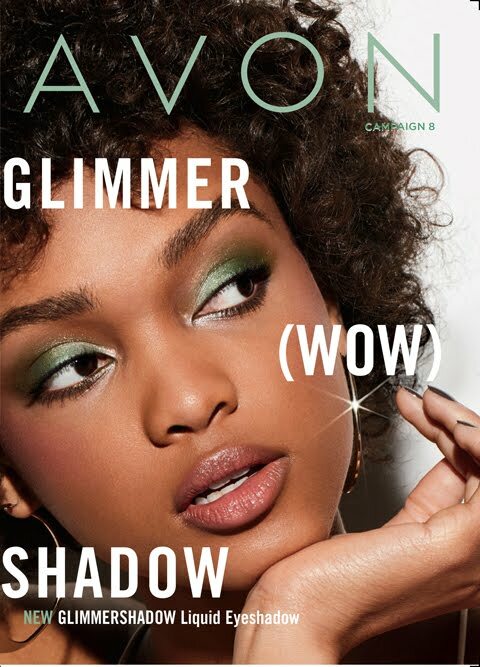 Shop Avon Campaign 24 online here! 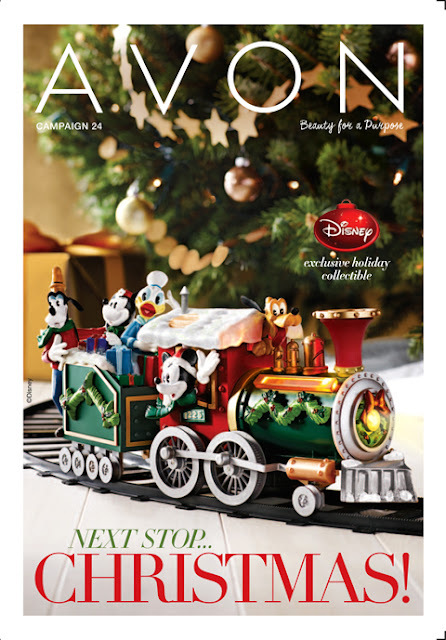 See Christmas going full steam ahead! 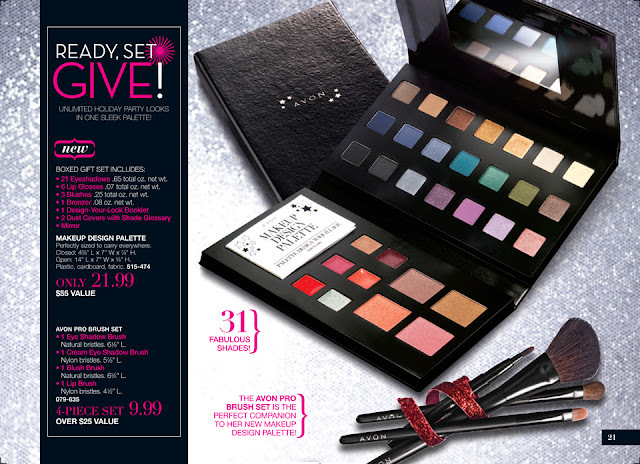 REVAMP your makeup kit for only $21.99! 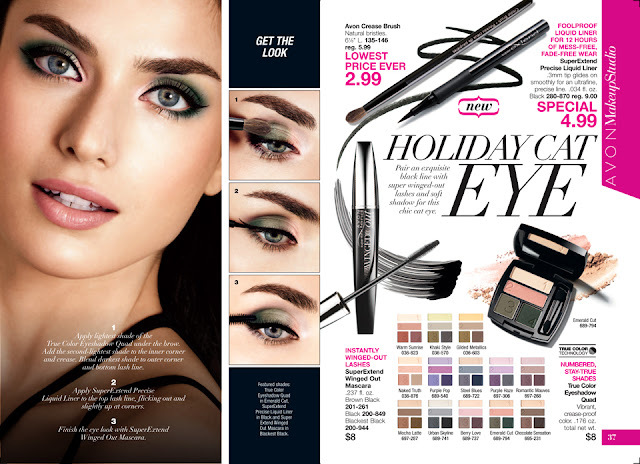 get the Holiday Car Eye!